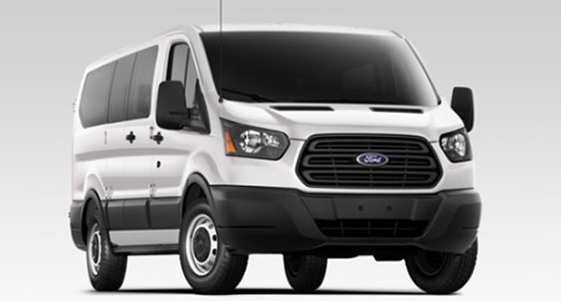 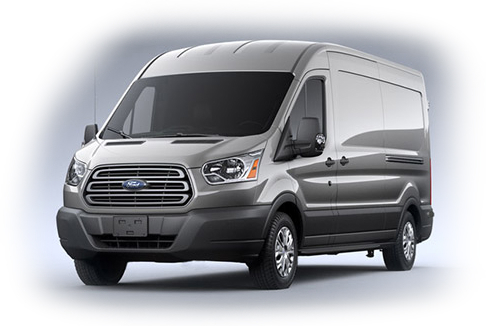 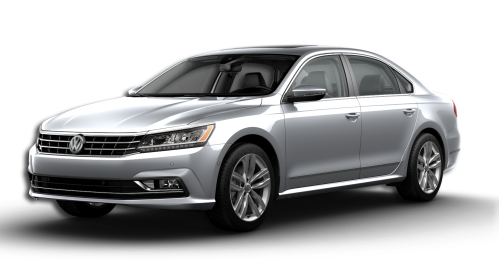 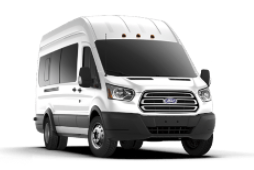 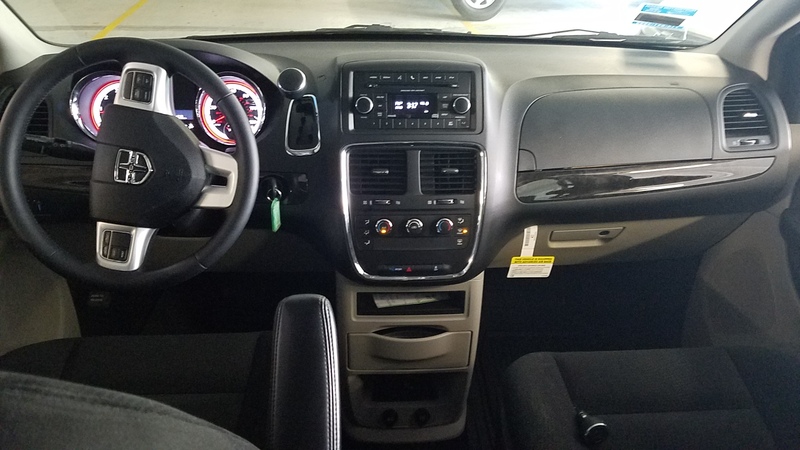 This vehicle typically drives like a car and designed primarily for more cargo and comfort. 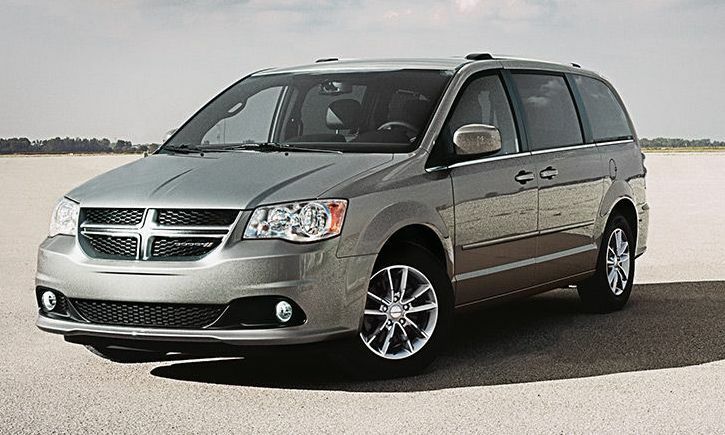 Minivan with extremely space efficient, three rows of adult size seats, large sliding doors, regular handling and fuel economy is perfect option for your long trip and travel memories. 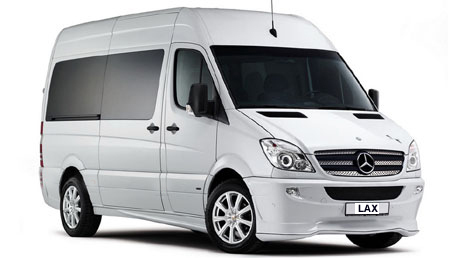 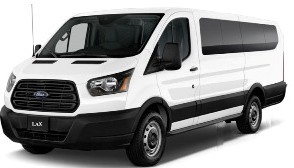 The minimum rental is 3 days included 150 free miles per day within California, Nevada & Arizona. 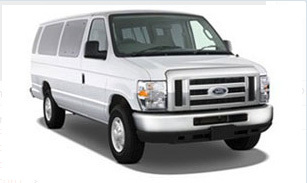 Additional mileage rate is $0.25 per mile. 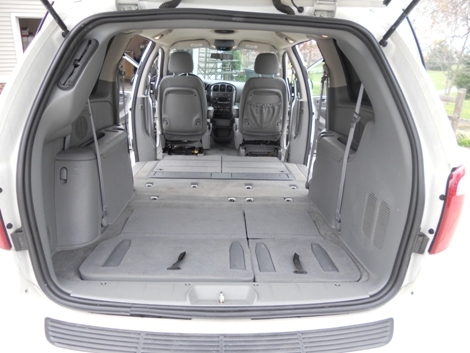 8 Passenger minivan Toyota Sienna will be at higher rate. 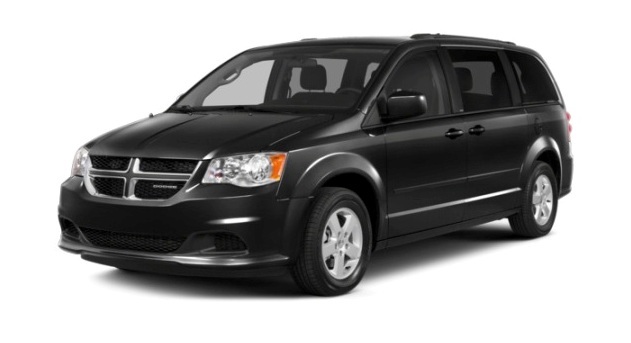 For more picture of 7-8 Passenger MiniVan check the fleet page. 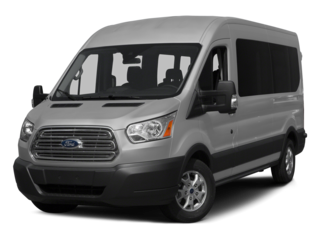 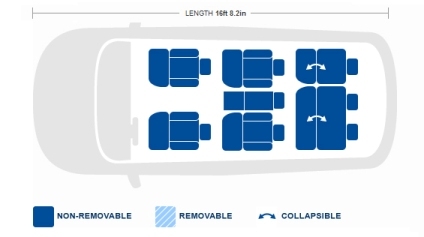 Versatile seating and cargo configurations: The back row seats can be partially or completely fold flat to use for luggage and cargo space. 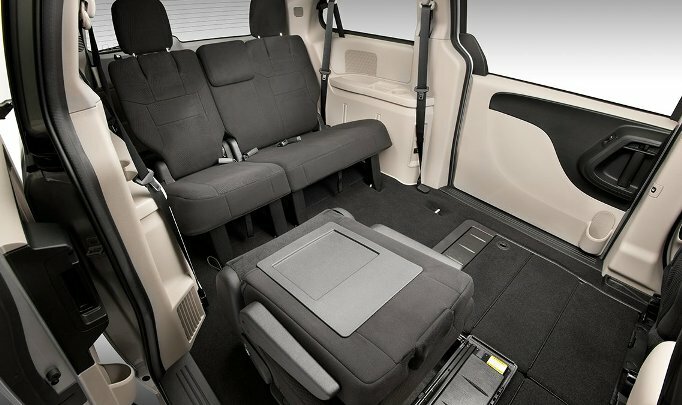 You can adjust cargo volume in Minivan from 39 cubic feet behind the third row to 150 cubic feet with the second and third rows folded.